Austria’s deradicalization hotline received 115 calls in its first 50 days of operation, an unexpectedly large amount, said Families Minister Sophie Karmasin. She added that 28 of the calls were directly related to extremist activity. Speaking at a media conference, Karmasin said she was “surprised” by the amount of calls. 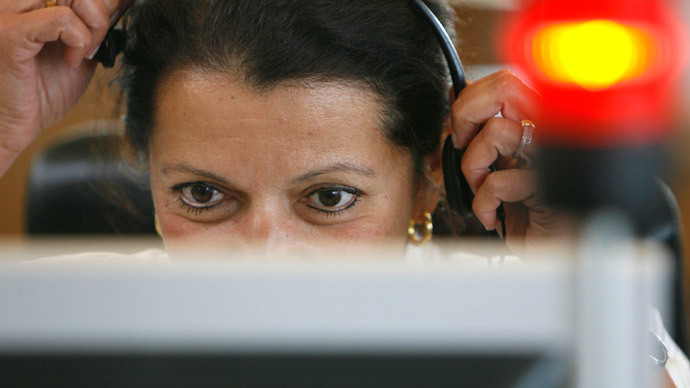 In Germany, a similar hotline receives only around 500 calls a year, local media reported. This shows that there is a “real need” for such a counseling hotline, said the minister adding that the center isn’t linked with the police and so might be less intimidating. Of the 115 cases reported, three were passed on to the Federal Agency for State Protection and Counterterrorism (BVT), she said. Twenty-seven calls were related to “religiously motivated extremism,” while 28 calls were made by concerned parents. The rest were either from teachers or social workers, or general questions on the issue. Eleven cases concerned young people who converted to Islam. The majority of reports were from Vienna – 45 callers, who were mostly women. Recent events, such as two teenage girls aged 16 and 17, who were detained after they tried to travel to Syria to marry Islamic State (IS) fighters, and two boys, aged 14 and 12, who were held in Vienna, are worrying for parents with children of this age, noted the minister. About 170 people have left Austria to fight alongside IS militants in Iraq and Syria, according to the Interior Ministry. Austria’s deradicalization center, opened in December, also puts on educational lectures and hands out material to help identify potential threats, Karmasin said.